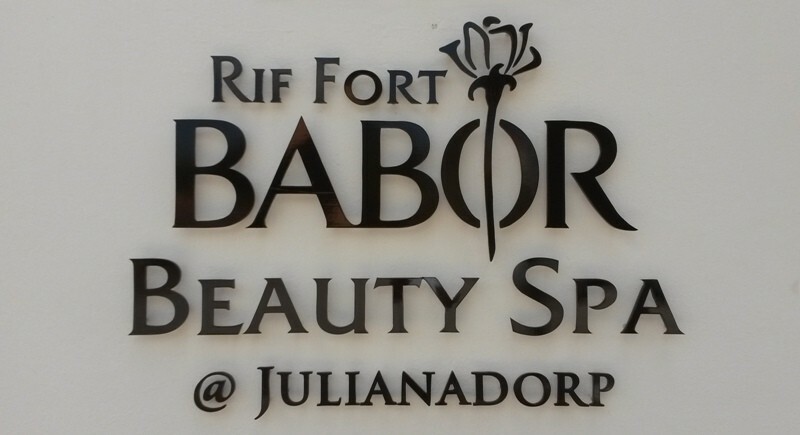 Rif Fort Babor Beauty Spa is located in the beautiful town of Julianadorp. 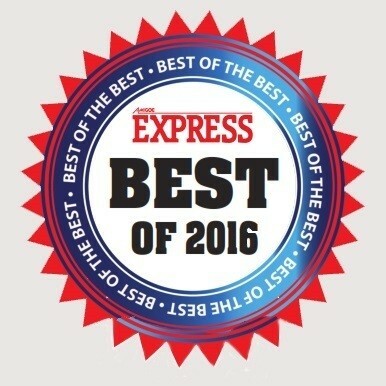 We are located in a quiet neighborhood, where you can enjoy your spa experience peacefully. However we are close to Centrum Supermarket and Sambil Shopping Mall, so easy to find! For more information about our location, please do not hesitate to contact us here.